We are fly fishing specialists offering an exceptional bespoke service to the discerning fly fisherman both in the UK and farther afield. 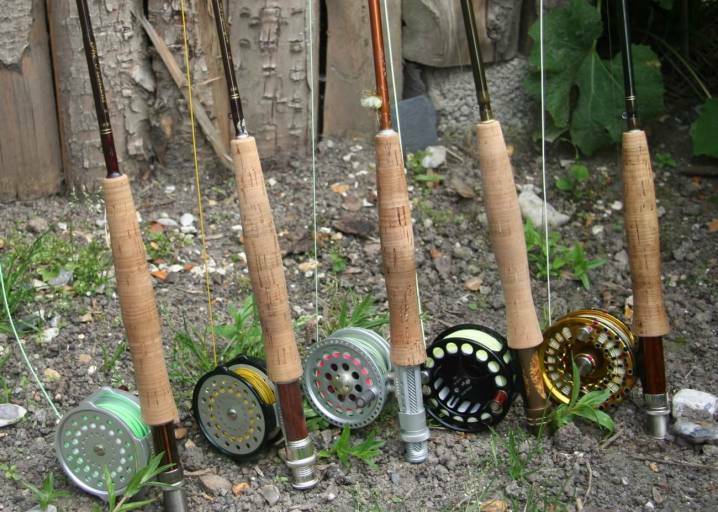 We are very proud to offer this definitive portfolio of English chalkstream fly fishing. 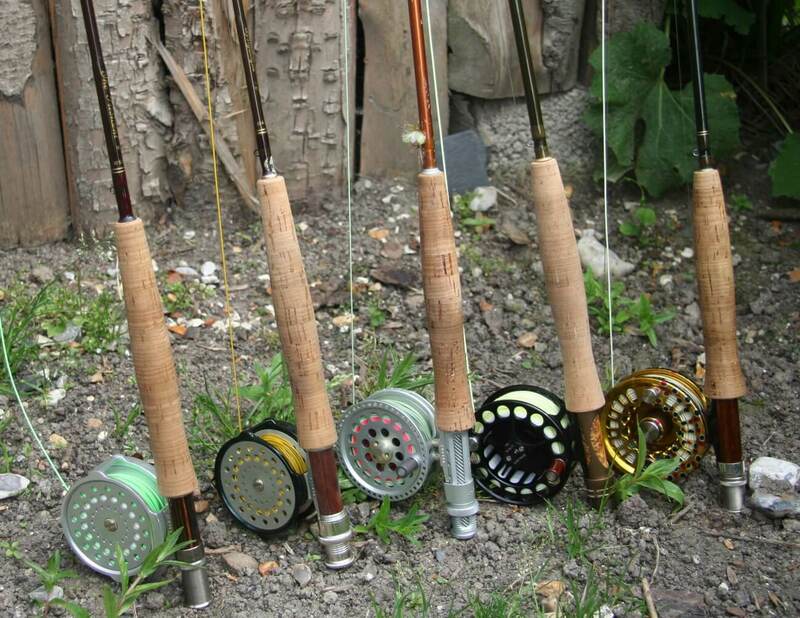 A broad variation of fishing on the most exclusive, private estate chalk stream beats available. We have over 70 beats on more than 20 named rivers and streams on our books today. 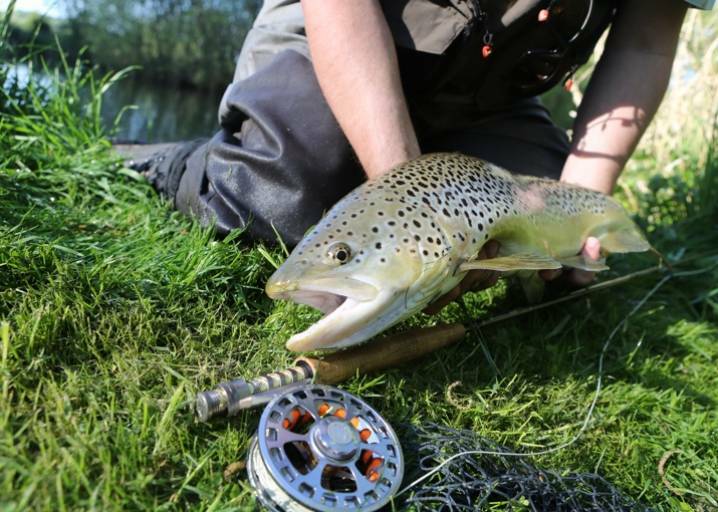 With Upstream Dry Fly, today’s fly fisher can target species from elusive wild brown trout, a night after hard fighting sea trout and even chalk stream salmon on our famous Testwood and Nursling water of the lower river Test…..all within 90 minutes of London. UPSTREAM DRY FLY is based in the famous chalk valleys of Hampshire, England and needless to say, traditional English chalk stream dry fly fishing is very close to our hearts. With over 40 years’ experience we have also travelled far and wide, seeking the ultimate fly fishing adversaries and challenges. As well as our beloved chalk stream fishing, in partnership with Roxtons, we offer trips to wonderful worldwide destinations, capable of fulfilling every piscatorial aspiration and goal. To catch a wild brown trout from an English chalk stream using a dry fly cast upstream is the very essence of fly fishing. 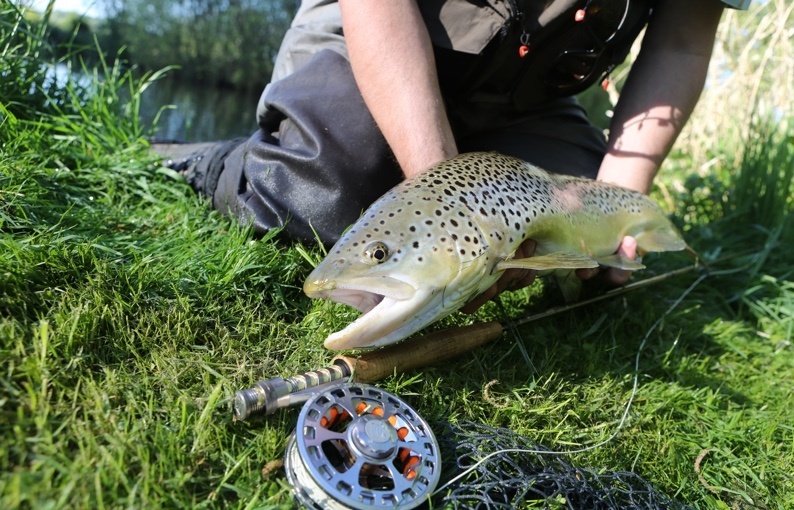 The pristine rivers of Southern England offer the world’s premier trout fly fishing and are the historic home of this most gracious and relaxing of sports. 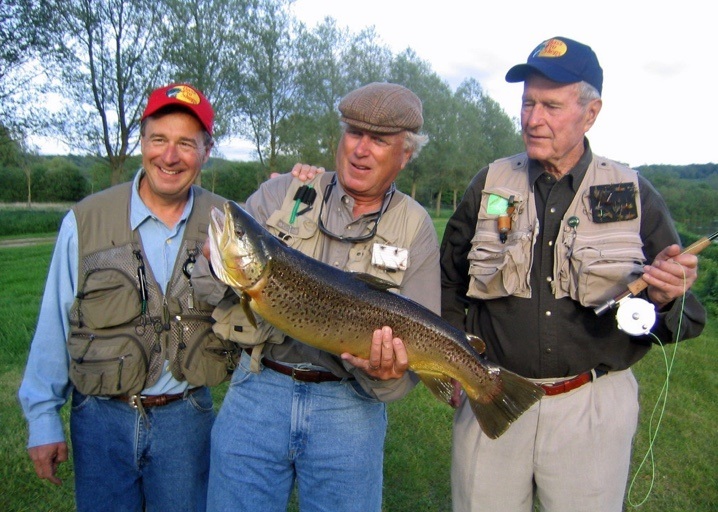 We are proud to offer you the very finest fly fishing available. 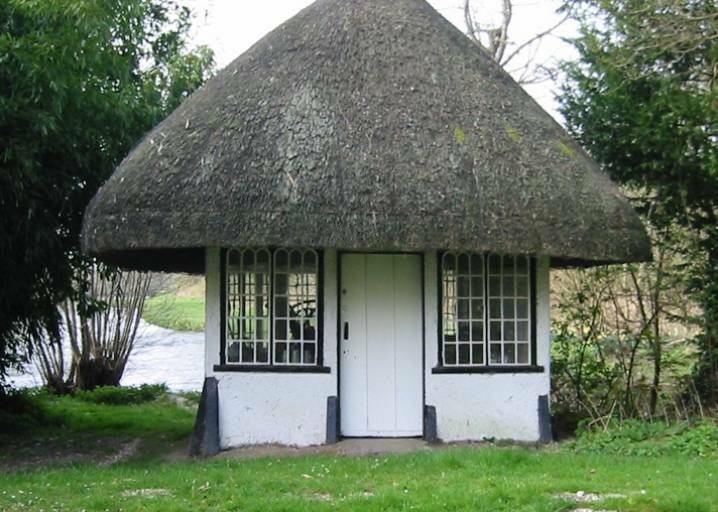 We consider ourselves very fortunate to have access to the most beautiful and quintessentially English private estate fly fishing beats on the famous river Test, the river Dever, the river Itchen and the Hampshire Avon.